GFDF Weekly is a recipe and meal planning service designed to help you save money, save time, and stay inspired with your gluten-free dairy-free diet. When it comes to going and sticking with a gluten-free dairy-free diet, the number one thing I get asked for is: recipes and menu plans. After going gluten and dairy-free over 5 years ago, I’ve been creating meals and menu plans weekly for myself and my family. I know how to eat so I can stick with this diet for the long-term. And I’m ready to share what I create for my family with you! GFDF Weeklyis a recipe and meal planning service designed to help you save money, save time, and stay inspired with your gluten-free dairy-free diet. and shopping lists straight to your inbox once a week. 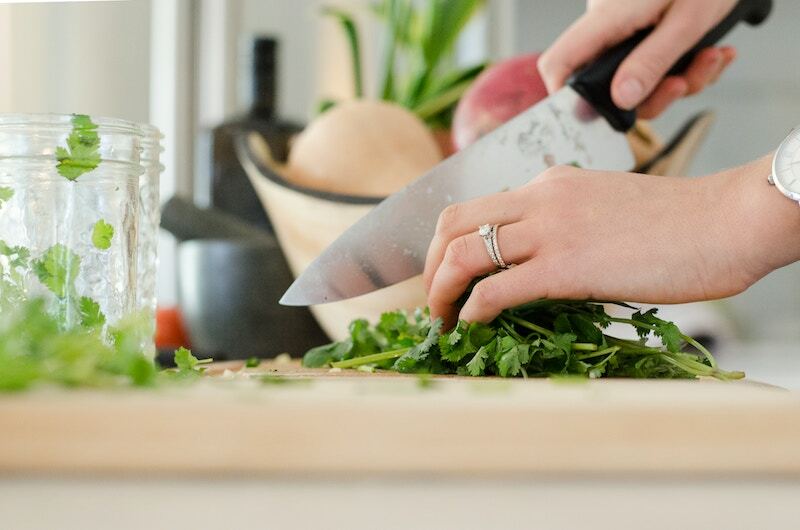 A full list of kitchen tools to give you an idea of what I’m working with – everything from knives to baking dishes – and the brands I use and love. An item-by-item breakdown of ingredients I keep stocked in my GFDF fridge and pantry – including specific brands I recommend. 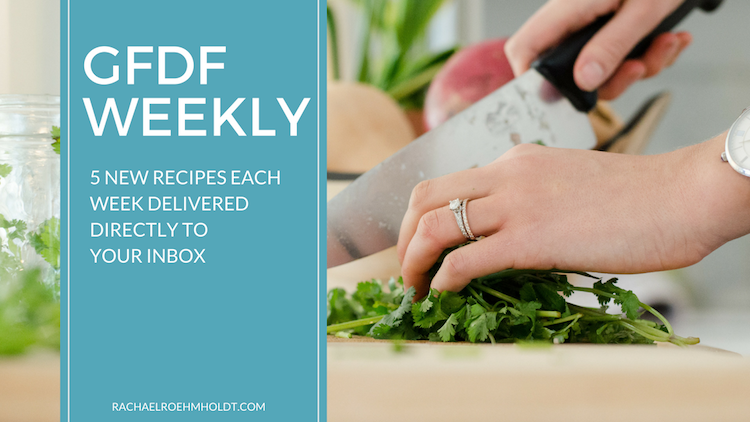 A jumping off point to know what kinds of ingredients to expect from the recipes you’ll find in GFDF Weekly. SUBSCRIBE TO GFDF WEEKLY FOR JUST $10 PER MONTH! SIGN UP FOR 3 OR 12 MONTH SUBSCRIPTIONS AND GET MENU PLANS FREE! For as little as $1.90 per week (or 37 cents a day!! ), you can stick with your gluten-free dairy-free diet one dinner at a time. Subscription to GFDF Weekly is a recurring monthly payment. You can cancel at any time. Consistent stream of inspiration. New recipes every week - no repeats! I’ve been teaching women to cut gluten and dairy from their diets for over 4 years now. 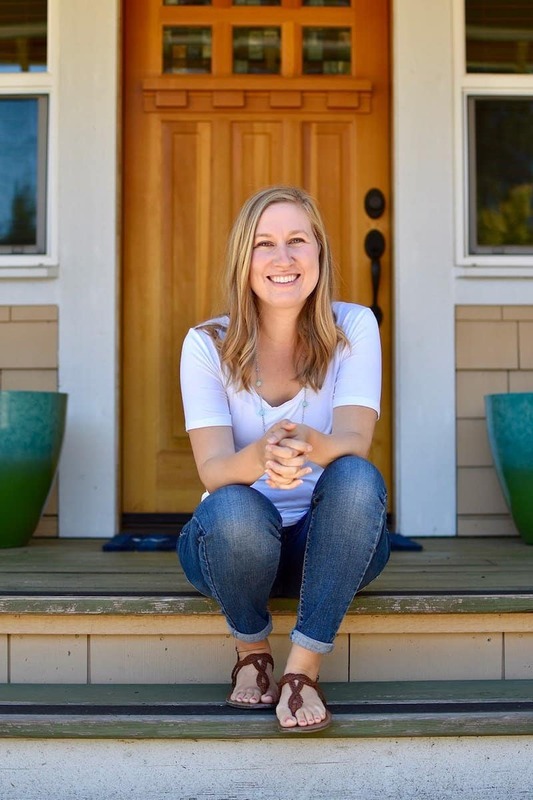 Not only have I helped hundreds of women make this lifestyle change through my products, programs, and community but I’m also trained as a certified holistic health coach and I’m committed to helping you use this change in your diet to become healthier and happier in your body as a result. I firmly believe that it’s never been an easier time to go gluten and dairy-free, because once you get the hang of the basics of this diet by knowing what your options are – it’s a piece of cake to make this change a lifelong one. – And I’m here to help you do it!  Save energy coming up with meal plans each week – I’m doing the organizing for you! Will you include recipes that are quick and easy? I don't have a ton of time every night to prepare dinner. Definitely! As much as I love to eat, I don’t love to be in the kitchen forever. I will definitely take time into account for every recipe I include. While I don’t know exactly what recipes I’ll be sharing yet, I can assume that most won’t take more than an hour (and that would likely be hands-off in-the-oven time). 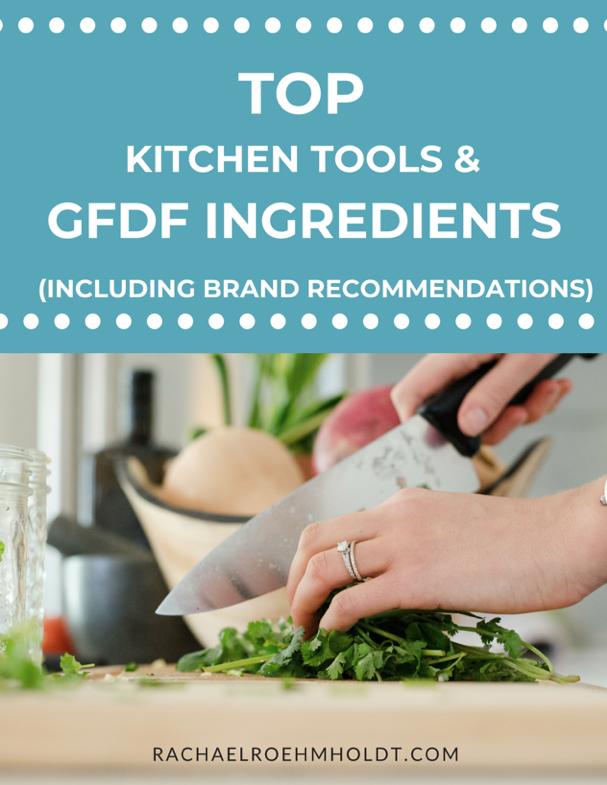 We’ll also go over how to give your kitchen a complete makeover to keep it free of gluten and dairy, the hidden names and sources of gluten and dairy to be aware of, meal ideas, snack options, and how to turn any recipe into a GFDF-friendly one. Finally, we dive deep into how to maintain this diet – covering things like shopping tips, saving money, dealing with tricky social situations (including scripts on exactly what to say), and staying healthy and motivated long-term on the GFDF diet. I don't want to spend a ton of time hunting down gluten-free or dairy-free specific ingredients. Will your recipes include easy to find ingredients I can find at my local grocery store? Yes, if you’re going to be relying on these recipes as weekly meal plans, you’ll want ingredients you can grab locally. Most meals will be centered around whole foods, whole grains, and the occasional gluten-free or dairy-free specific ingredient. But these will definitely not be the star of the show. If you can find gluten-free pasta, dairy-free milk, or vegan butter at your grocery store – you’ll likely be able to find other ingredients that I share to create GFDF meals. Can you include some comfort food dishes that are made dairy-free and gluten-free? Of course! This recipe and meal planning service is going to be collaborative in nature. That means that I’ll create and share recipes that you say you want to see based on the feedback I get from everyone involved. If you tell me you want more comfort food dishes remade, I’ll share those! If you want more 5-ingredient recipes, I’ll create and incorporate them. The beauty of this project is that the more you tell me what you’d like to see, the more I can create a service that perfectly suits your needs. Can you easily incorporate meals that will keep my family excited (especially those who aren't gluten-free or dairy-free)? Totally! This is one of the big requests I’ve heard and see the need to fill the gap. So it will definitely be my priority to make the meals and recipes included appeal to anyone – not just the GFDF crowd. That said, I may occasionally add in notes for how to make your family happy by adding in cheese or swapping out gluten-free bread for normal bread. I would never want you to be unhappy! If you are unsatisfied with your purchase, contact us within 30 days of purchase and I will give you a full refund. Since GFDF Weekly is a recurring monthly payment, you will only be refunded the cost of the month that you have paid most recently (no more than 30 days).